Day retreat - Five hours of complete bliss! 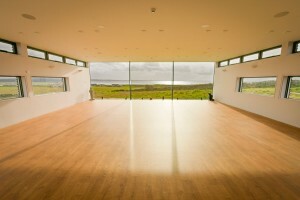 Our day retreat is for locals and people passing through on the Wild Atlantic Way, and for those who simply can not get away for a weekend. We invite you to join us for our day retreat experience. 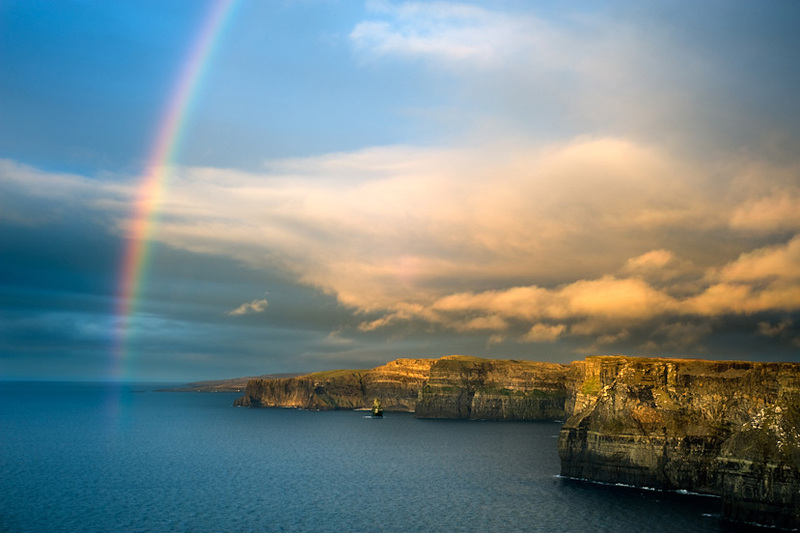 Experience the best we have to offer, by way of our expertly led yoga classes in our stunning glass fronted studio, our world famous organically produced meals, our wonderful facilities and all this in the magical setting of The Cliffs of Moher! As part of this day retreat experience there is an arrival drink with freshly baked goods, two hours of yoga and meditation, a full dinner, use of our wood burning hot tub and outdoor glass fronted sauna with a view. Whilst here you can relax in our stylish and beautifully appointed living spaces – the retreat is yours for these special hours. The price is per person, all-inclusive and includes the yoga class, meal, beverages, hot-tub and sauna. 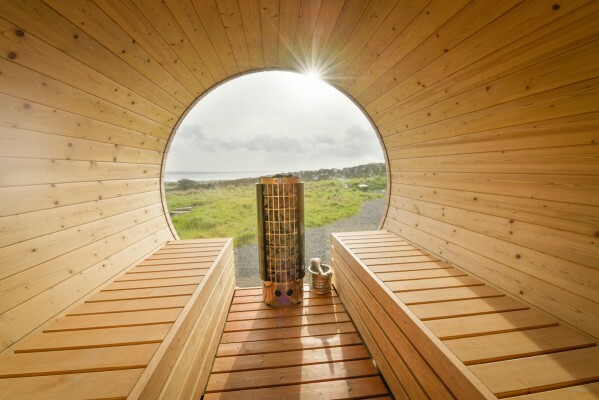 20:00 Use of our beautiful glass fronted sauna and our wood burning hot tub with check out after – you will leave feeling refreshed, rejuvenated and completely blissed out!